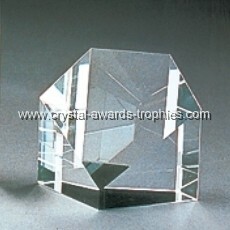 As china manufacturer of blank crystal block, our quality is controlled form the material, finest precision cutting and polished crystal clear shining lead free optical crystal, why do we say that our blank crystal block more easy for your 3d laser engraving , as our k9 crystal block material be special developed for inner carving laser machine. 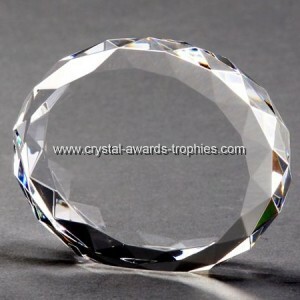 the processing of polishing for crystal block step we all considered for 3d laser engraving, such as we can't going sandpaper polishing, trying our blank crystal block, you will find that your 3d photo images are more clear and complete. 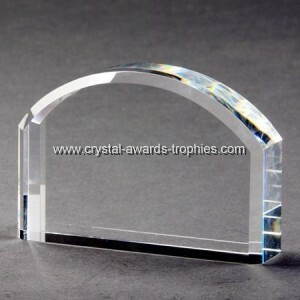 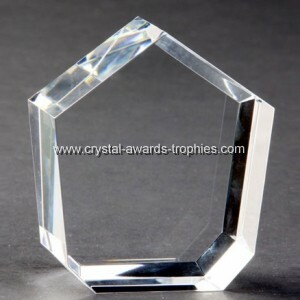 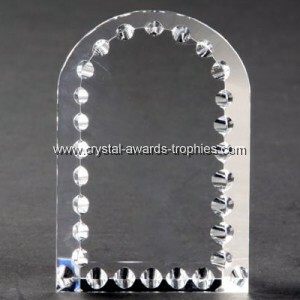 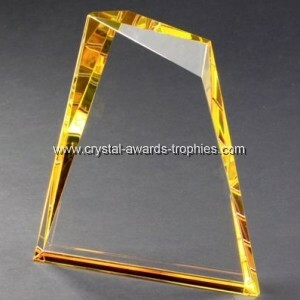 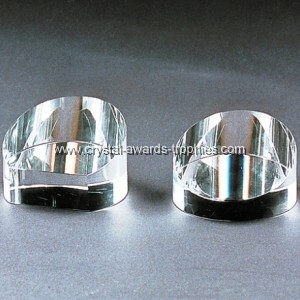 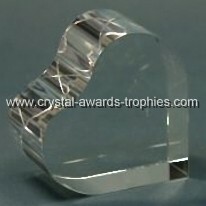 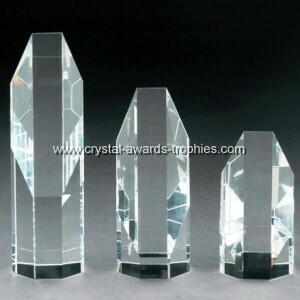 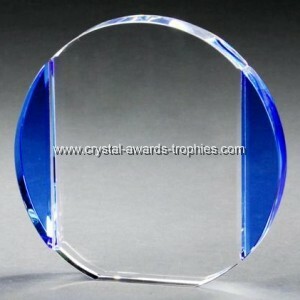 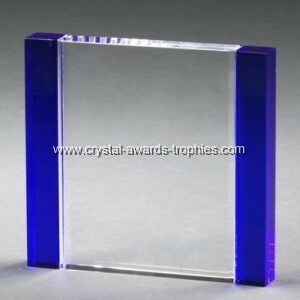 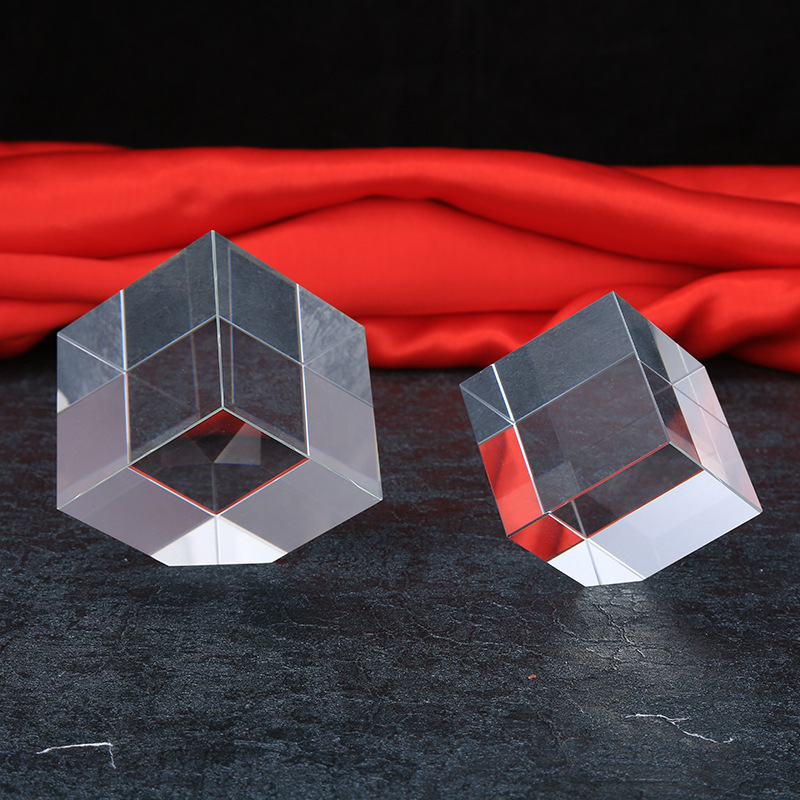 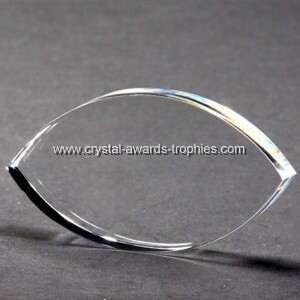 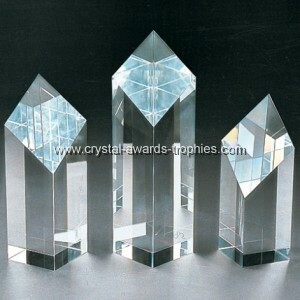 A wide variety of blank crystal block for 3d laser engraving options are available to you, not only blank crystal cube and blank crystal rectangular, but glass blanks, blank crystal heart, blank crystal ball, blank crystal awards, blank crystal trophies, blank crystal diamond, now the shape of blank crystal block popular on North Americal, Canada, Western Europe, Austria is crystal hearts shaped block, crystal diamond cube, crystal iceberg shaped blocks, etc, blank crystal block main for the 3d photo crystal or 3d laser engraving, pictures in glass which we all prepared in stocks ,any order we can delivery fast and safe. 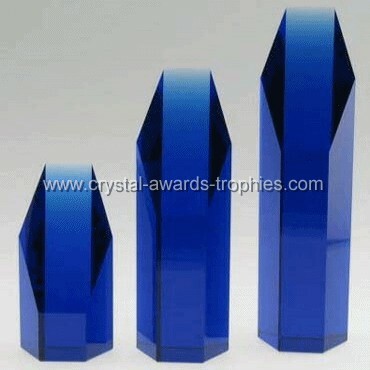 crystal hexagon tower,its blue,total blue and blue material cut out and polished the crystal tower,3 sizes for your choice ,its elegant and brilliant. 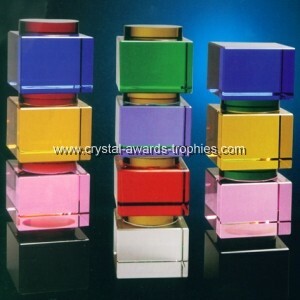 column be angle-cut makes the declive face,its enough place for your logo or text engraved,laser engraved also can be work.